Our groups are underway this fall, and in the midst of all the attention and excitement of the HEROES series, let’s take a quick but important look back at the basics of small groups: Why is participating in a small group one of the absolutely most important things we can do with our precious, God-given time? Pastor Rick Warren gives a good basic answer in this article, based on the single clearest description of small groups in New Testament narrative (Acts 2:42-47 – one of the “Daily Encounter” scriptures from the HEROES Welcome week), where he identifies 7 marks of healthy small groups. Small groups in the New Testament studied the Bible together.Acts 2:42 says, “They devoted themselves to the apostles’ teaching.” Of course, we know the teaching of the apostles is what we call the New Testament today. They lived in an oral culture, but they were still studying lessons from the apostles. One thing you can do is have your small groups study what you taught the congregation on Sunday. At our church, Saddleback, we have a group of volunteers who create “Talk It Over” guides that we put online Sunday night. These can be printed out and used by small groups during the week. They include questions related to the Scriptures we studied in the weekend services, plus additional verses to consider. The benefit of this is that it helps people focus on one Bible truth. Too often we teach too much. When I was growing up, I could go to church throughout the week and end up with as many as 13 different Bible studies. I started thinking, “My life can’t change that much.” Sometimes I think we teach too much, so something like the “Talk It Over” guide will allow your congregation to focus on one biblical truth a week. The Book of Acts says the early believers were devoted to fellowship (v. 42). This means they were serious about their friendships. Notice the text here says they were devoted to “the fellowship,” not just to “fellowship.” In other words, fellowship is not just an act the church does; we are the fellowship. Jesus calls us to be committed to one another, and it is through small groups that we learn the skills of relationship. Small groups are laboratories of love, where we learn to obey the command of Jesus to love your neighbor as you love yourself. The Bible says the early believers devoted themselves “to the breaking of bread and the prayers” (v. 42). The “breaking of bread” in this passage specifically refers to Communion (or the Lord’s Supper). 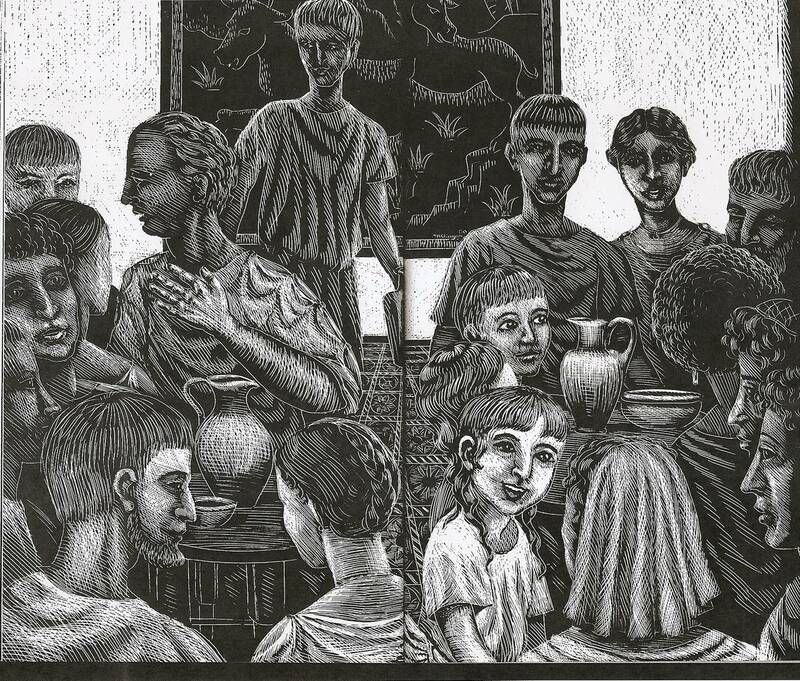 In the early Church, they did not take Communion in a large worship setting; they served it in small groups. You will, of course, want to work within the tradition of your church, but at Saddleback we allow small groups to serve Communion. 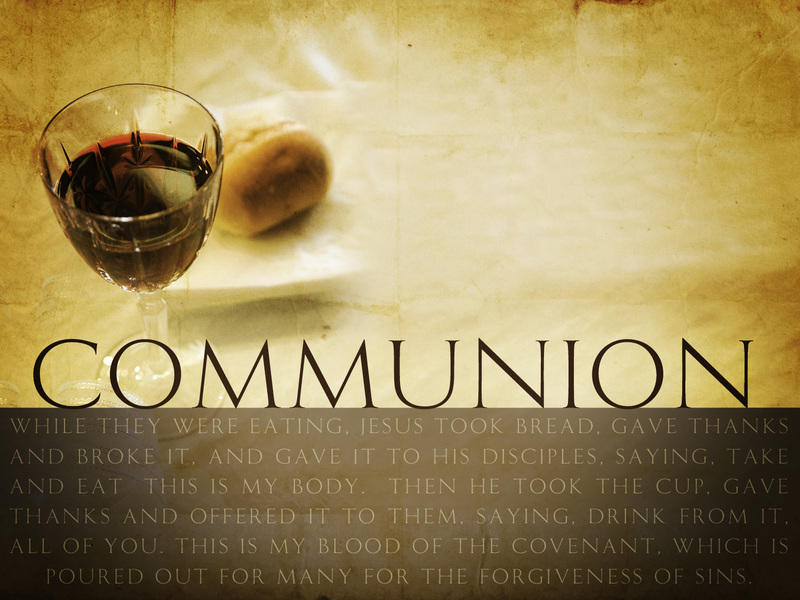 For one thing, Communion is only for believers, so a small group setting ensures only believers will take part. We tend to centralize ministries, creating a food pantry or a counseling center. But this wasn’t the New Testament model. The early Church had decentralized ministries, so that’s what we try to do at Saddleback. Let me give you an example. A few years ago, one of our members met someone who had been in a bad situation and ended up homeless. She bought the homeless person a meal and then provided him with a bus ticket to where a sister lived. The next day, the Saddleback member told me about it and said, “There are lots of homeless people. 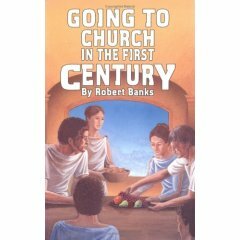 The Church should do something about it.” I said, “The Church just did.” The next Sunday, I got up and told the congregation, “I release you to assist the poor and feed the hungry and help the homeless.” There are small groups at Saddleback doing all kinds of ministry that I know nothing about. We’ve decentralized by giving them permission to engage in ministry as a small group. As these small groups met together, “the Lord added to their number day by day those who were being saved” (v. 47). They were inviting others to join them. One of the proofs of a healthy small group is that it reproduces, so a small group may add members, but a small group may also help start another small group. To conclude, always remember our mission is to make disciples, and that happens in relationship. Read the previous couple posts for more about how that looks in Lake City Small Groups, specifically.